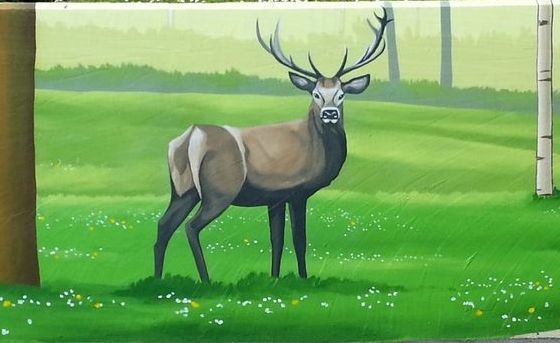 This large mural was painted on both sides of an underpass in Wokingham. This underpass was very run down, with a lot of graffiti and dreary looking paint. 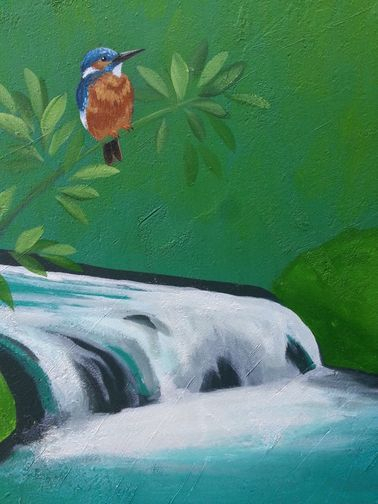 Once the walls had been professionally cleaned, we painted this colourful and fun mural to brighten up the space as well as connecting it to the local area. 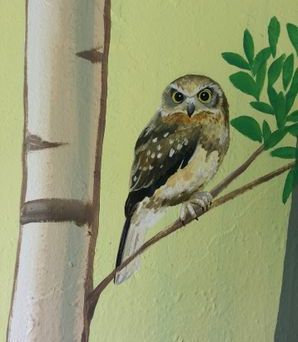 We painted lots of wildlife within the mural, making it fun and educational for the many school children that walk through it each day. The locals really enjoyed seeing the painting progress as the mural got built up over three weeks. We coated it with an anti graffiti varnish, meaning that if it does get vandalised, the marks can be easily washed off. 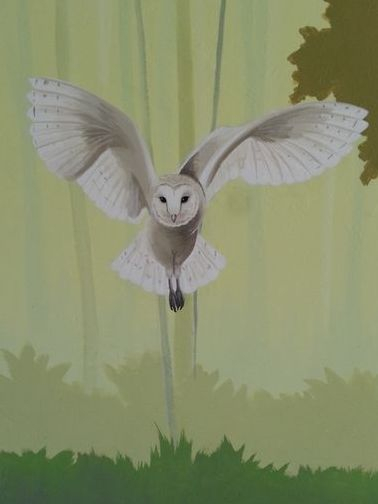 Below are some photos of the details within the mural.